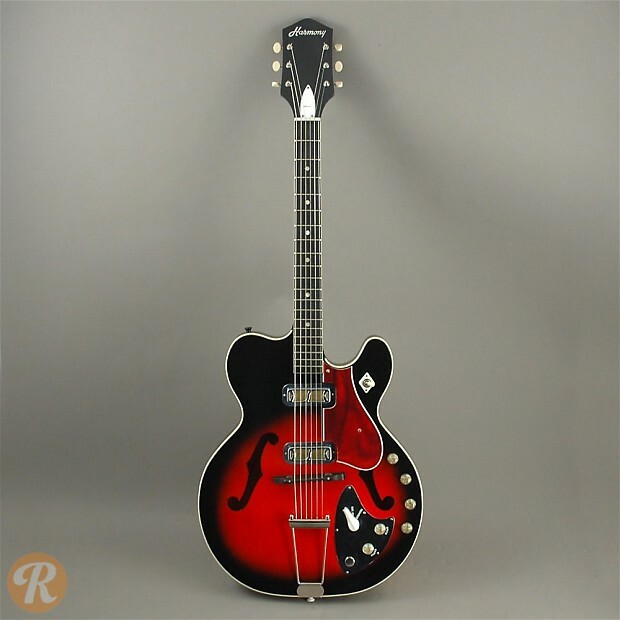 Harmony was at one point the largest manufacturer of guitars in the world. 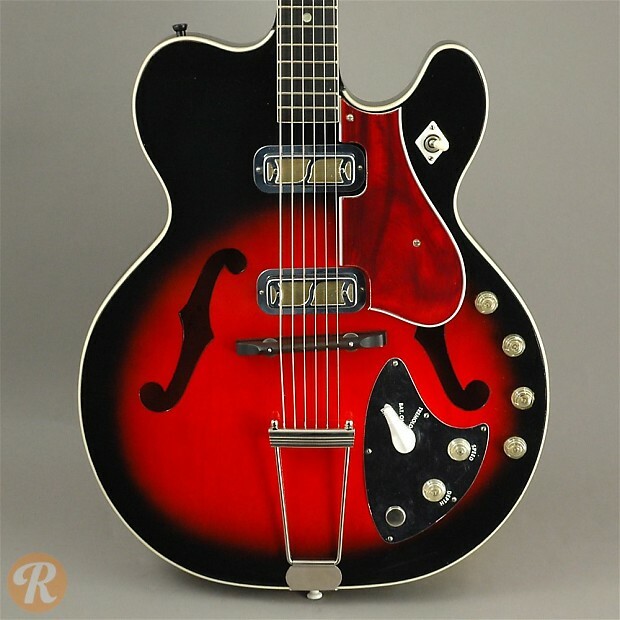 As a result, it's not especially difficult to find Harmony and Harmony-built guitars on the market. 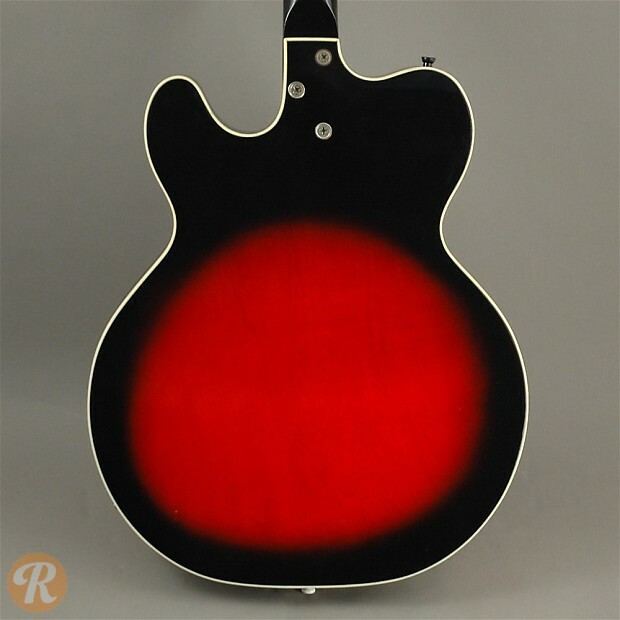 Of all Harmony models, Harmony hollowbodies tend to be the most sought-after by collectors. 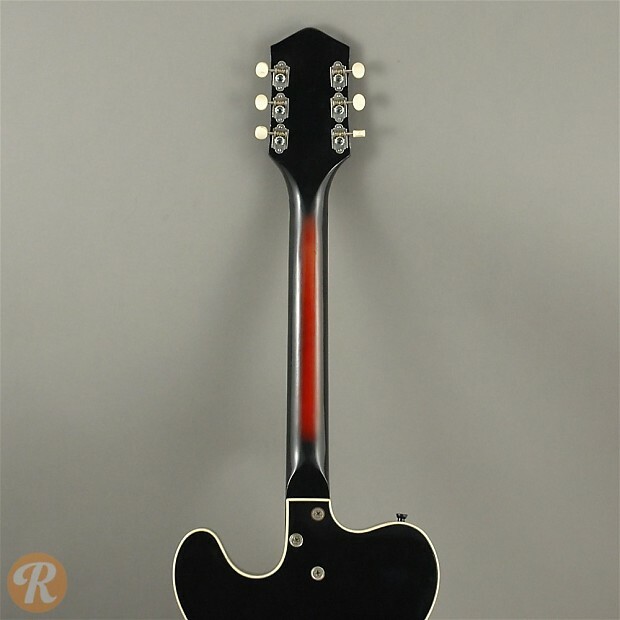 The H54 was released as part of the Rocket series in 1959 with two pickups and a three-way pickup switch. 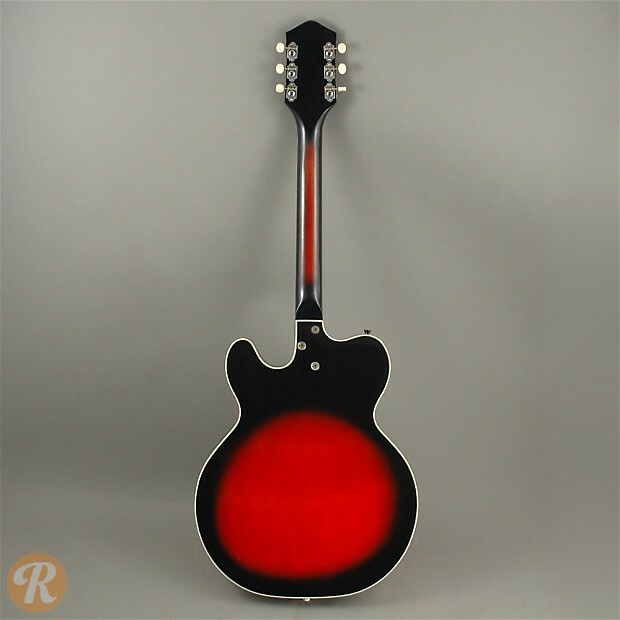 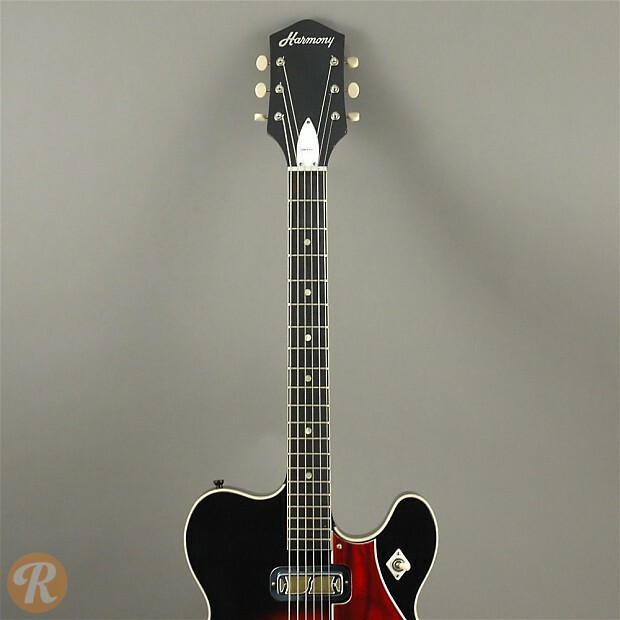 This model originally had sunburst finish which was later switched to red.